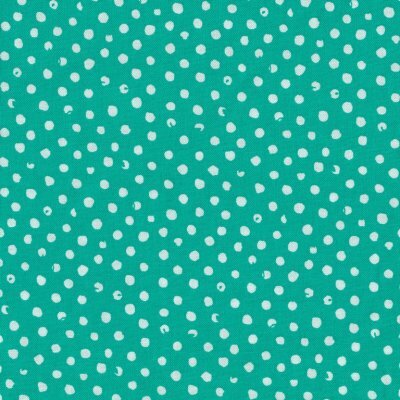 Browse our entire collection of wonderful light weight 100% cotton fabrics suitable for apparel, quilting, craft projects as well as some light home decorating projects such as wall art, lampshades and display cushions. 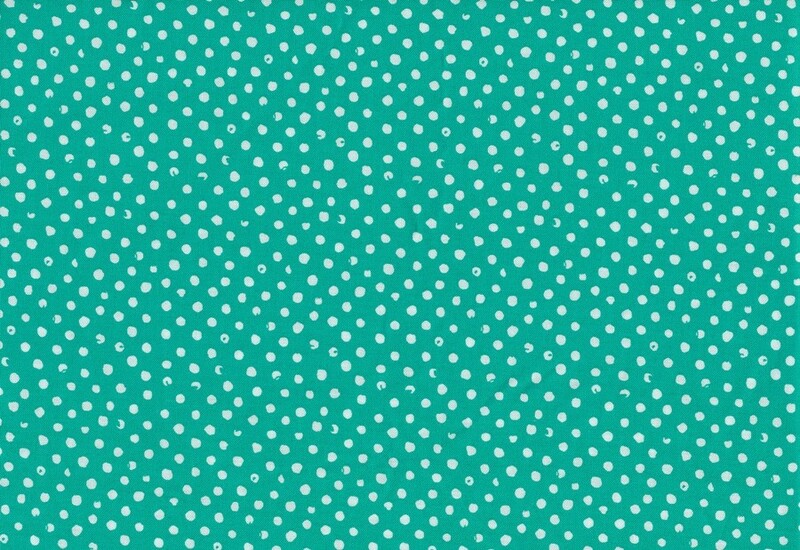 The Dear Stella Playdate Confetti Dot is a contemporary, small scale irregular spot. Colour White on parrot green. 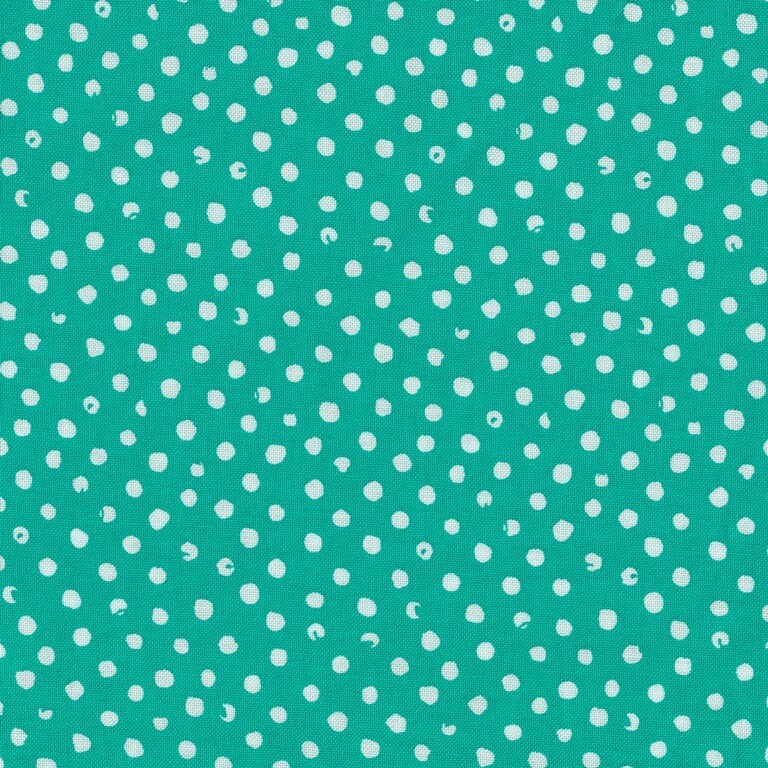 Motif Size Spots approx 0.5cm.